First release of the guide books for Suffolk in 58 years. 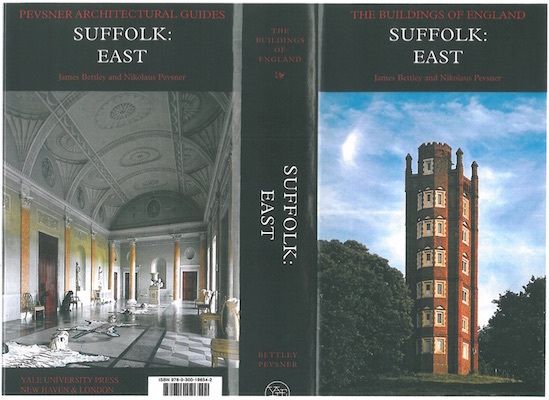 The last edition of the Pevsner Architectural Guide for Suffolk was published in 1957; so on hearing of the new releases, we at Nicholas Jacob Architects purchased them straight away. 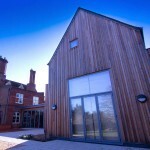 Both are fully revised by architectural historian, Dr James Bettley. First published in the 1940s, the Pevsner Architectural Guides is a series of guide books to the architecture of notable buildings in the British Isles, by art historian, Sir Nikolaus Pevser. We are delighted to see that several of Nicholas Jacob Architects’ Suffolk projects are covered in the new Suffolk: East guide.